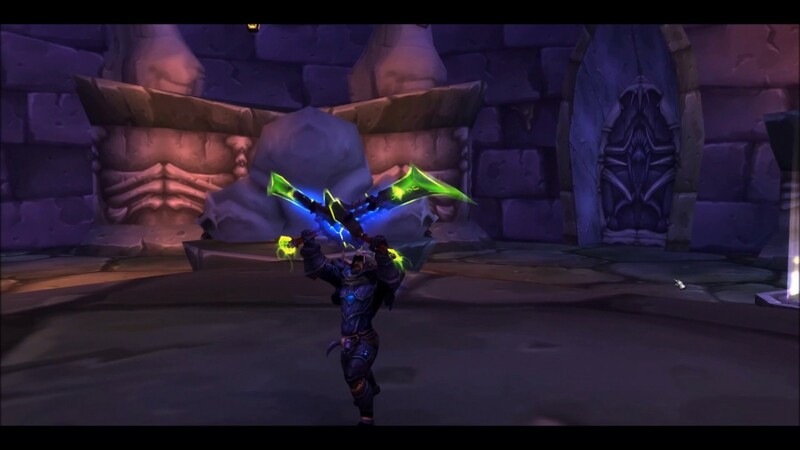 We will unlock your Hidden Artifact Appearance, by doing a unique task for your class and spec. We Will Unlock Hidden Appearance For Chosen Specialization. Hidden Appearance For Your Artifact!